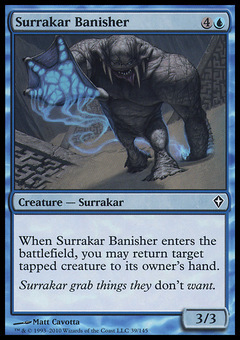 Butcher of Malakir ($0.57) Price History from major stores - Worldwake - MTGPrice.com Values for Ebay, Amazon and hobby stores! 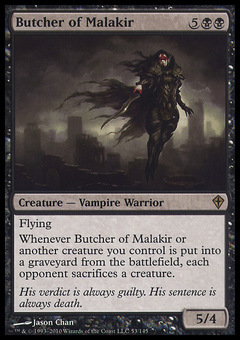 Card Text: Flying Whenever Butcher of Malakir or another creature you control dies, each opponent sacrifices a creature. 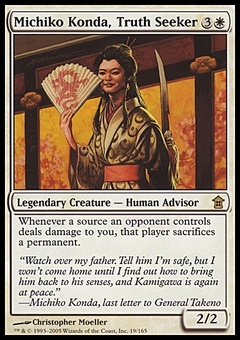 Flavor Text: His verdict is always guilty. His sentence is always death.